Merillat® Basics provides choices focused on practical price points and stylish sensible looks. 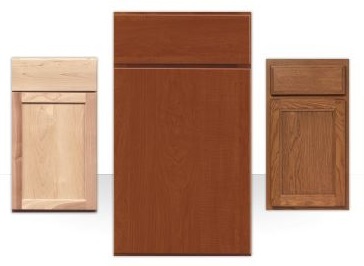 They’re the cabinets you need to get the job done. Basics comes with a 1 year limited warranty.